Software development is ever changing. This is a field where programming languages, technologies and frameworks are born and gone every few days. This makes it vital for every developer to keep up with the changing skills. If you want to know the popularity of a programing language, examine the demand of the job. This clarifies the developer on improving the career prospect. After a series of research, the name of these seven programming languages popped up almost in every job postings. Check them out! Of course Java. This is the A of the programming. However, it has lost its popularity a little this year as compared to last year. And yet, it is one of the extremely well-established programming languages. Java is used by billions of devices all over the world and yes, by millions of developers as well. And we must not forget that Android apps run on Java. Also, over 90% of the companies listed in the Fortune 500 use this programming language for backend development as a server-side language. Its popularity is as enormous as its namesake and still growing. Data mining, scientific computing and machine learning are the fields it is most commonly used in. Its popularity, we may say, is driven by the growth in demand for machine learning developers in particular. Similarly, even C++ hasn’t let go of its popularity even this year. It is used for embedded firmware, system/application software, client-server applications and development of games. This programming language could be a little complex for many programmers as compared to Python and Java. And yet, it remains popular in many large enterprises for their legacy systems. C# was drafted to run on the .NET platform. Although it is witnessing a slight fall in its demand this year, it is still heavily used in developing video games. With the release of C# version 7.2, some new features are added to this language for avoiding unnecessary copying and elevate its performance as well. It is a multi-standard language from Microsoft. C# includes disciplines that are strong typing, component-oriented, generic, declarative, object-oriented and imperative. There are some functions HTML can’t handle. PHP bridges that gap. This scripting language is also used to interact with MYSQL databases. And maybe that’s why it has seen tremendous growth in its popularity this year as compared to the last year. It can be said that PHP is a scripting language for the general purpose. It runs on a web server and is particularly useful for server-side web development. This language creates vibrant images and contents on a website. 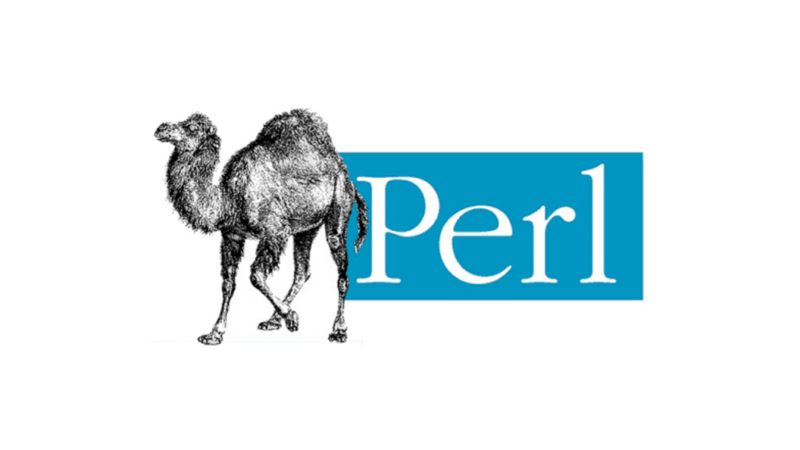 Despite a massive drop in job postings, Perl remains the preferred language for the system and network administrators. It is also the renowned glue language. It is also known as the family of languages. The member Perl 6 of this family has its own development team and purpose. Hence is considered an entirely separate language. And it doesn’t influence the development of Perl 5. Talking about Perl 5, it is a language rich in features. With more than 29 years of development, it is a proficient programming language. Be it a large-scale development project or the rapid prototypes, Perl 5 is a pearl for them. Also, there are other things that a developer must know other than programming languages like SQL, .NET, Node and Mean. Even when you are talking about the programming languages, their names keep popping up every now and them. They are like the other side of the same coin. Some programming languages gain popularity while some lose. Some make it to the top 7 list while others miss. But that doesn’t mean these languages are essential for a developer while others are not. For a bright and better career, a developer must be aware of all the programming languages and tools. After all, each and every programming language has scope in the various niche of the industry. You can only push your career ahead of others if you can offer what they can’t. So, get yourself familiar with all the programming languages you can, especially the ones on the list. Every programing language is vital, but these especially are.